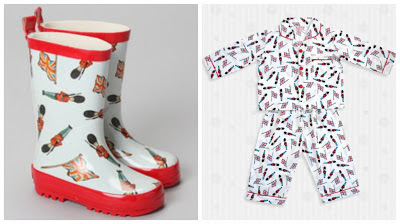 1) Keeping up with blogging while caring for two babies and a four year old is challenging! At least I am getting good at holding two babies at the same time. 2) I just don't get the whole Google+ thing. Can someone explain it to me? 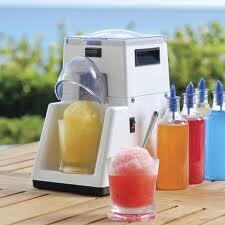 3) I love my new Little Snowie shaved ice machine I got for Mother's Day! 4) I have been trying out City Lash eye lash enhancer and have to say I feel like my eyelashes have become fuller. 5) I am slightly addicted to Instagram. Why didn't I join earlier? You can follow me on Instagram here if you want. 6) Brody's Union Jack and Queens Guard pajamas and rain boots came in the mail last week. I love them! Cute pjs. I don't understand google+ either.